Royals baseball is here and we are celebrating another summer of watching the boys in blue with Boulevards in hand. Join us on May 9th at 6pm for our third annual Royals Rally! The Tours & Rec Center will be exclusively open to ticket holders for an evening of ballpark-themed samples, snacks & special surprises. 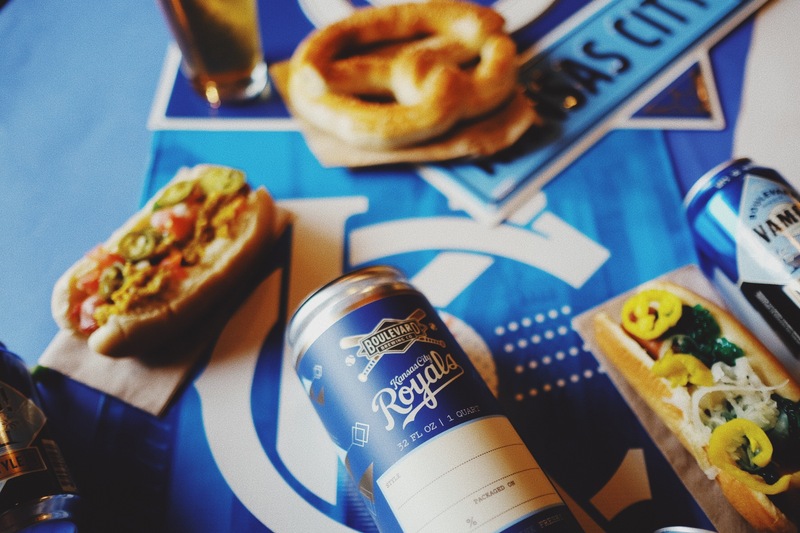 For $10, guests will receive a souvenir Boulevard/Royals koozie and their first can of beer. The evening will include the opportunity to mingle with Royals alumni, enter raffles for the chance to take home some sweet swag, sample new Boulevard beverages, the first look at new Boulevard merch including our Unfiltered Whit tee, and more! Tickets are limited, so we recommend purchasing yours today. Proceeds from ticket sales and raffle tickets will benefit Royals Charities. Please note: Children under two years old are free but will not receive a koozie. There will be limited complimentary parking at the facility, but we recommend alternative transportation for your ease and safety.